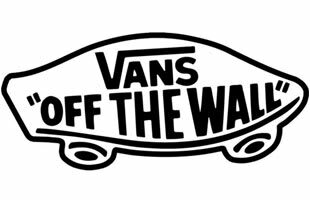 Vans is California-based manufacturer of sneakers, skateboarding shoes, BMX shoes, snowboarding boots and other shoe types. Vans is one of the original skate brands and is a classic brand in the skate world. There are considered timeless kicks and have moved way beyond the skate culture into hip-hop and style in general.